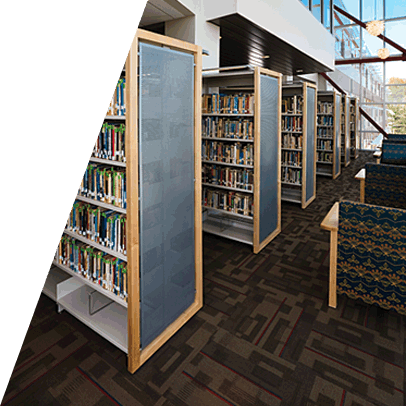 European-styling was the inspiration behind the Estey® Designer Series Library Shelving. 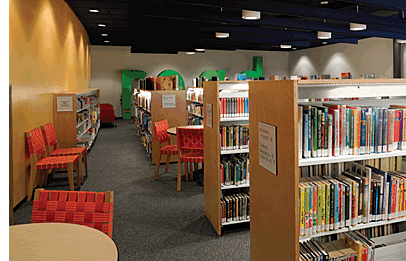 Its modern look coupled with versatility will bring success to any library. 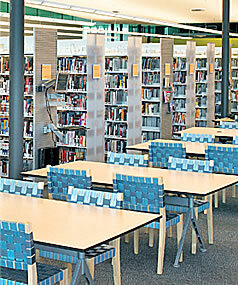 The modular system is designed to hold everything from books and periodicals to video-tapes and multi-media collections. These fully interchangeable components allow for efficient storage and adaptability. All this along with its superior strength ensures years of use.